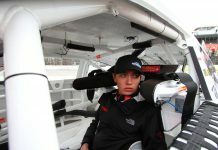 TOLEDO, Ohio – The ARCA Racing Series presented by Menards has announced a change to its end-of-race overtime procedures at its two biggest speedways, Daytona Int’l Speedway and Talladega Superspeedway. Previously, ARCA allowed unlimited attempts at a two-lap green-white-checkered finish if the white flag had not been displayed, and unlimited green and white together attempts if the white flag had been displayed and the caution flag was necessary prior to the checkered. 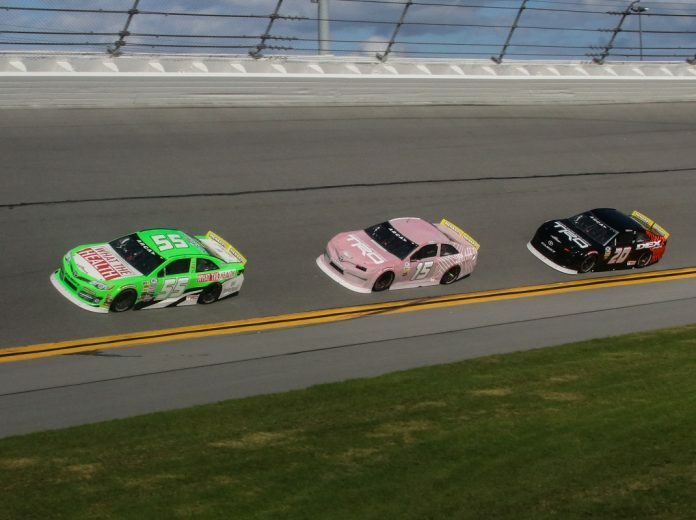 In 2019, ARCA will move to one attempt at a one-lap green and white together finish at Daytona and Talladega. Overtime procedures at the other 18 races on the schedule remain unchanged from the previous unlimited attempts procedures. “I think it’s great that ARCA is working with the owners to find a way to limit the costs, particularly at Daytona and Talladega,” said Chad Bryant, owner of Chad Bryant Racing, who fields cars for Joe Graf, Jr. “There are very few people who know how much this really costs, and most wouldn’t believe it. We work all winter on this one car and we know if a race goes into overtime there’s a really good chance we’re going to throw it away.